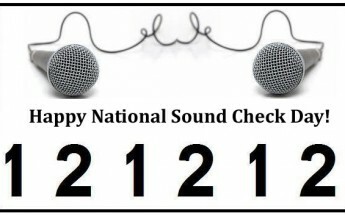 Check 12-12-12 Check Check. Is this thing on?! I changed my mind, I think I’ll just suffer through the heartburn.